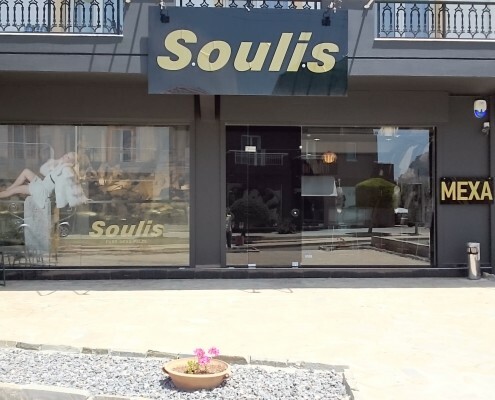 SOULIS fur store in Analipsi of Crete will surely impress with it’s mink coats variety. Blackglama fur coats are every year the top of our mink fur collection. Also bright mink colors such as White and Sapphire, Cross colors and of course classics such as natural and brown mink coats are available. Other types of fur available in out Crete fur store in Analipsi are sable, chinchilla, lynx and Swakara. Sable fur coats are available in all our fur stores in Crete for the entire summer season. Sable is an exclusive part of every year’s new fur collection. SOULIS Furs uses top quality Barguzin sable to create amazing sabλe fur coats for it’s fur customers.